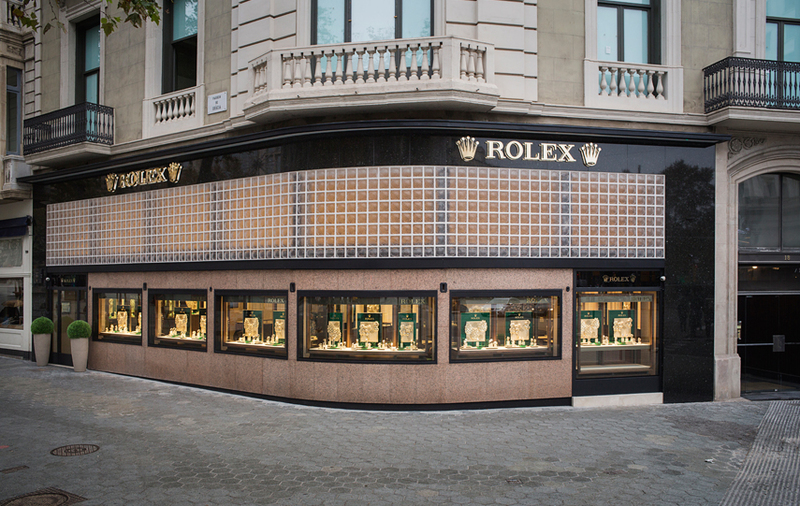 Rolex and TOUS have unveiled a new Rolex boutique in Barcelona. This new store concept is arriving in Europe for the first time. 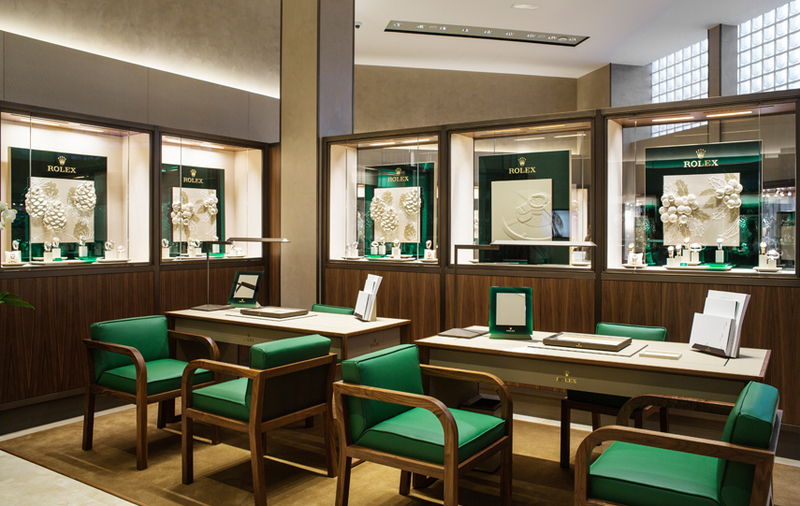 Over 400m2, visitors can enjoy a wide range of watches, but also familiarise themselves with the history of Rolex. 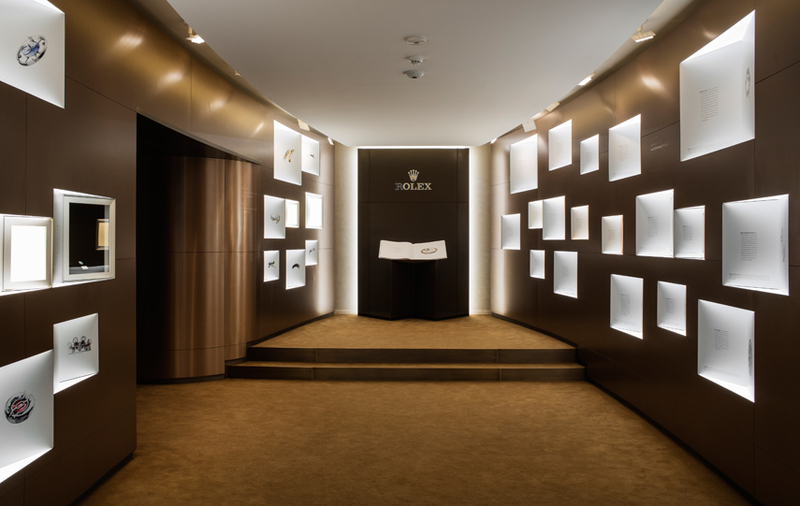 Its values, the technical innovations applied to its watches, patents, shipments and partnerships with the world of sport are just some of the themes that can be found in the different areas of the boutique. 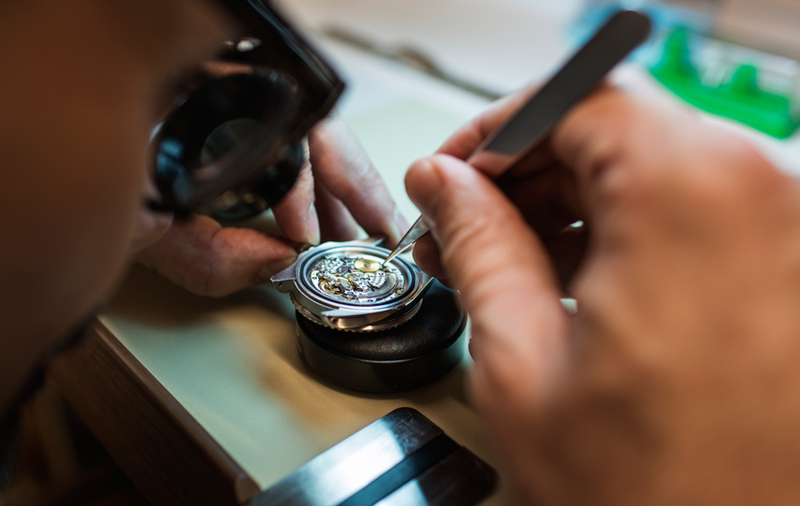 Furthermore, a large area is dedicated to the after-sales service which is so important to the Geneva-based brand. All of this in a meticulously designed setting, in which the materials, lighting, and colours create a friendly, welcoming atmosphere. Attention should also be drawn to the boutique's location; a building designed in 1934 by Josep Lluis Sert and considered to be of international cultural interest. A unique example of rationalist architecture in the city.